The Brief: Our client was looking for a modern, simple website which they could manage that would allow customers to request a quote. 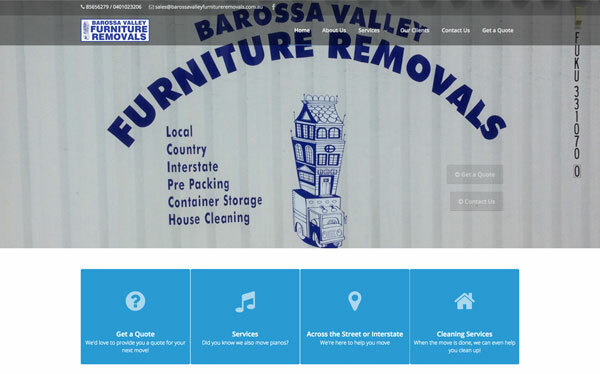 This client is very hands-on, and had enough of costly directory services not offering them the ability to control their own website. Bartek organised email and web hosting, set up a website with modifiable content including a quotation form for email from the site. The client was trained in editing content, and now manages their own website at a fraction of the previous cost.